The innovative PrioVR immersive gaming controller has taken to the Kickstarter crowd funding website once again to see if it can push its controller from concept into reality and this time has already secured enough funding to make sure it does. In just a couple of days the PrioVR immersive gaming controller has blasted past its $75,000 pledge goal and has already received over $140,000 in pledges with still 41 days left to run of the Kickstarter campaign. The PrioVR immersive gaming controller is equipped with high-performance inertial sensors positioned on key areas of the players body to provide 360 degrees of low-latency, real-time motion tracking. Without the need for cameras, optics, line-of-sight, or large, awkward equipment to disrupt your gameplay. “PrioVR is wireless, allows for multiple simultaneous users, and will work anywhere – indoors or out, in capture spaces of any size. Until now, there hasn’t been a way to truly immerse yourself into virtual worlds in a way that allows natural, full-body interaction. 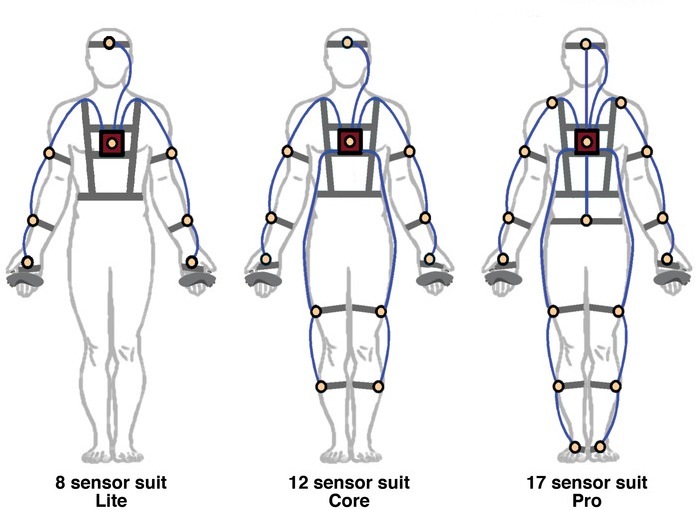 PrioVR is changing the game by bringing you and your movements into virtual environments where you can see your body move as you move, manipulate items as if they were right in front of you, and interact as naturally as you do in the real world. The PrioVR project is currently over on the Kickstarter crowd funding website looking to raise enough pledges to make the jump from concept to production. 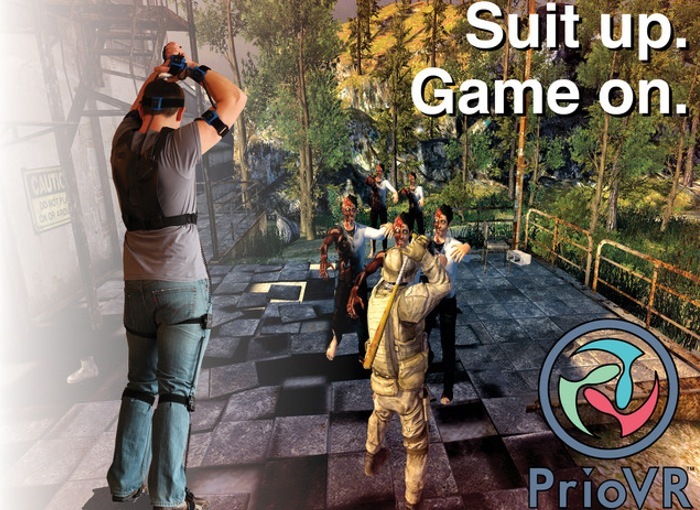 So if you think PrioVR is something you could benefit from, visit the Kickstarter website now to make a pledge and help PrioVR become a reality. In it’s previous attempt to raise funding from Kickstarter the PrioVR controller system only managed to raise half of its $225,000 pledging goal last year.